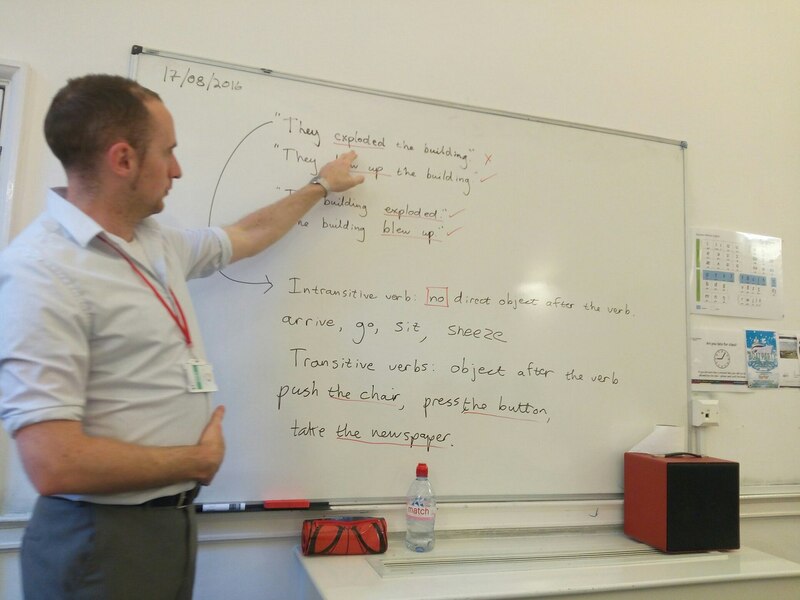 The Language Gallery school, located in the heart of London and offers an exciting range of courses, which are available in a part-time, evening, or full-time capacity, making it easy for you to fit them around any existing commitments. The Language Gallery campus in London is situated at Southampton Place, close to Holborn underground station. Some of London’s top tourist attractions, including the British Museum and the popular farmers market, Covent Garden are within walking distance. There are various parks and gardens to explore in the vicinity, where you and your classmates can relax before and after classes. Enjoyable excursions with The Language Gallery school in and around London. 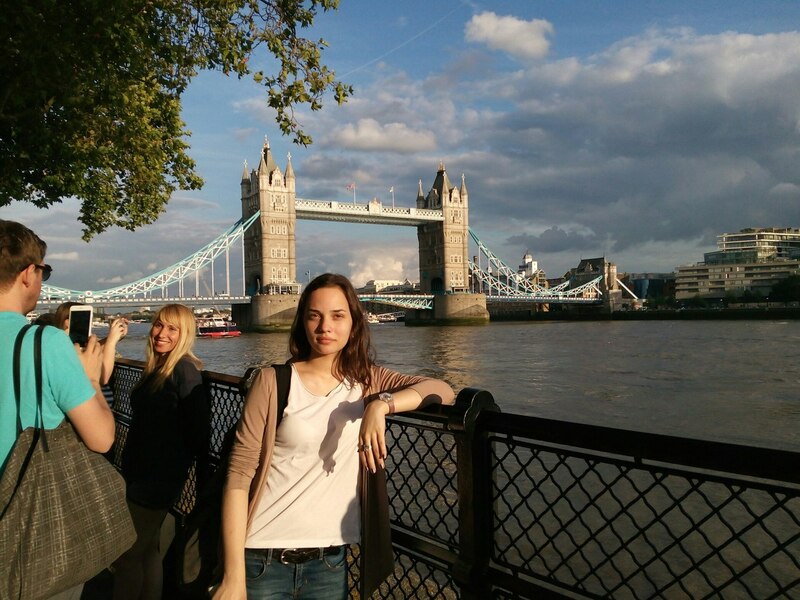 School’s social programme offers you a range of attractions to visit and events to go to in the evening and at weekends to enrich your experience in London. It includes the chance to visit major UK attractions and destinations; including Oxford, Stonehenge, Liverpool, Cardiff, and Edinburgh. You can even travel to major European destinations such as Ireland, France, The Netherlands, and Germany. The International English Language Testing System (IELTS) is the world’s most popular English language test for studying in higher education. The IELTS exam is accredited by the British Council and accepted by all UK universities. It is also recognized by many employers and government immigration agencies as proof of your ability to communicate in English. The Language Gallery IELTS exam preparation courses will help you to develop the language and confidence that you need to pass your IELTS exam, focusing on reading, writing, speaking and listening components of the exam. The English for Work course is ideal for individuals looking to improve their English language skills, with a focus on professional vocabulary and business topics. You will explore how to take part in meetings and discussions, use appropriate language and tone in professional emails and other business correspondences, and deal effectively with clients and customers. This English for Work course is most suited to individuals new to business, or those that need extra help with their language skills in a professional context. CV writing and interview skills will also be covered, alongside working with numbers and data. You will learn in a practical manner, developing your skills in presentations, negotiations, meetings, and report writing. General English language course will help you improve English communication skills and motivate you to progress as much as you can no matter your current English level. Standard General English language courses help you to quickly and efficiently learn the English language skills you need, developing all four key communication areas — speaking, listening, reading and writing — to build the best English accuracy and fluency for you. Only 20 lessons per week for Beginners. Feel at home with a friendly local family in one of the welcoming homestays. This will give you the chance to practice your conversational English in a relaxed environment. You will also be free to learn more about the local culture and way of life. It is provided by specialized agencies that are registered with the British Council. They have high standards and their primary concern is to provide you with a comfortable, clean and safe environment whilst you are away from home. Zone 2 flat and house shares are mainly located in modern, vibrant areas of Docklands including Canada Water, Rotherhithe, Bermondsey, and Surrey Quays. Each of the flats and houses offers modern, fitted kitchens and comfortable, spacious bedrooms. Prices are per week and include all amenities such as bills and wireless internet access. Accommodation options in zone 3 are near major underground stations making your travel around the city quick and easy offering both twin and single rooms. All accommodation includes spacious, comfortable bedrooms, storage space, study desks, and plasma screen TVs. The houses also offer modern, fully-fitted kitchens and dining areas. They have recently been decorated and fitted with wood flooring. The houses are well-equipped and have been designed to meet your requirements. You will be fully independent, with only the communal areas regularly cleaned. The residence offers brand new and modern facilities. Residents in The Stay Club will benefit from spacious social areas, catering facilities, gaming areas, and quiet study rooms. There is also an onsite laundry room, 24-hour security, and Wifi internet access.